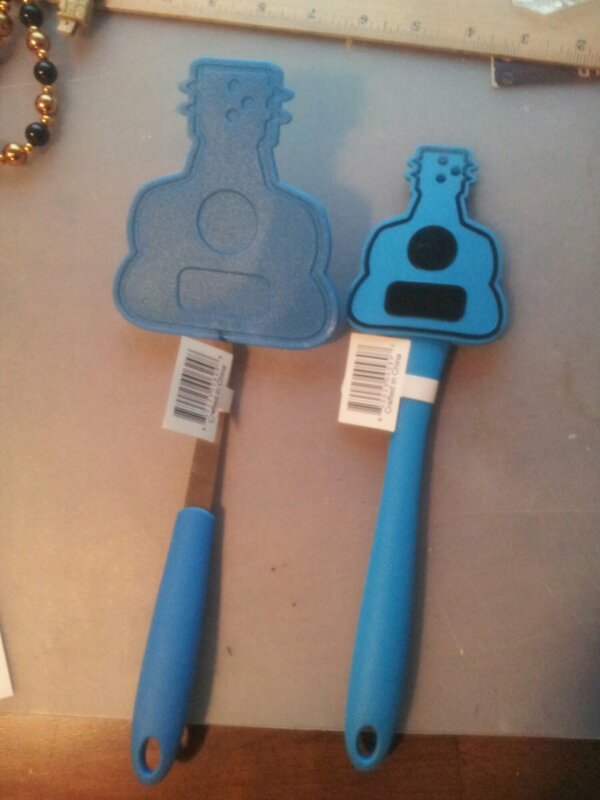 Ukulele bowl scraper and spatula anybody? Found these gems at Meijer here in Normal Illinois. « Best Uke Chord Chart Around.